“Hey! 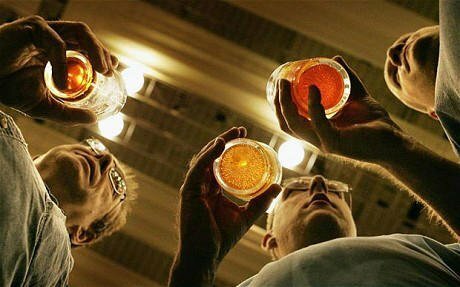 Let’s start a Brewery!” These are words that many have uttered over the years (often over a couple of beers). As it turns out, we are actually doing it. 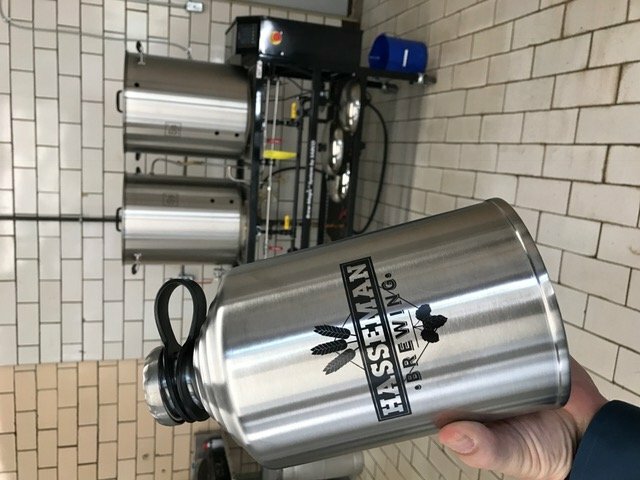 For the last couple of years, I have been working on (with 2 awesome partners) creating Hasseman Brewing in Coshocton, Ohio. We are super excited to get this project up and running…and it looks like we are close to making it happen! For the latest updates on that, you can check out the Hasseman Brewing blog here. So what does this have to do about marketing? As it turns out, a lot. One thing I have told people over the years is, “You can tell what I like by what I put my logo on.” Well I thought it might be helpful to see what we have started with (even before we open). It might give you a peak into what we are thinking…and will give a “shout out” to some of the great suppliers we are partnering with…so far. 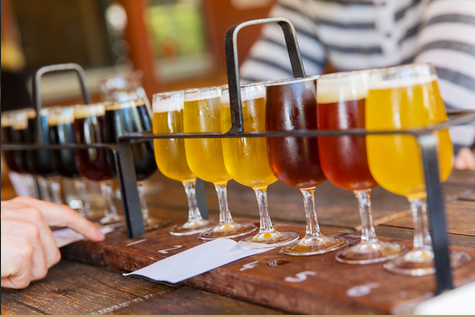 T-shirts: If you have visited nearly any microbrewery, you know they have t-shirts. We are working to create more…but for this first run we went this this soft t-shirt with our one color logo. We think you need a comfortable t-shirt if you want anyone to wear it…so this is a good start. Hats: We have several styles of hats we will feature when we open, and we will get more as we go. But the first two we bought were this Mesh backed Cap and this Heathered Navy one. These are two totally different styles…but we think they are cool! But we also wanted to have some choices, so we have this one too. Anxious to see what everyone likes! Bottle Opener Key Chain: Want a heavy duty key chain that also doubles as a bottle opener? Of course you do. We have that! 🙂 Glass Growler: You can’t start a brewery and not have Growlers, right? Don’t worry. We are on it. This is a great “to go” container for any brewery! Check that out here. Stainless Growler: But if you want to take it “up a notch” on the Growlers, you can go with this one. This is a very cool single walled stainless version. Still fun to take your Craft Beer on the go! And yes, this is the one featured in the picture above. Patio Umbrella: If you have a brewery, or really any outdoor venue where you want to market, these are really nice! You will want shade (and this works for that) but it’s also an awesome branding opportunity. Pens: We also have these fantastic pens that allow us to showcase our brand in full color. You might not think “pens” when you think “beer” but these are a great piece to help us get our name out there in the community! Coasters: But we need to keep the rings off of the tables right? Of course. That’s why we have these really cool full color drink coasters. 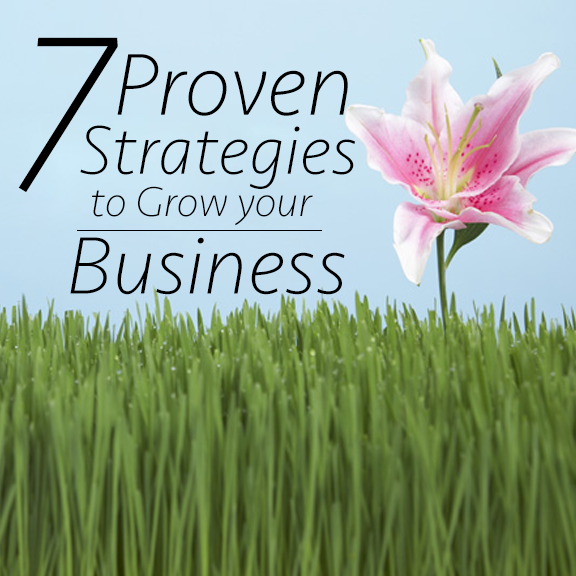 These are a really low cost way to protect the investment! The fact is, there will be much more to come. As a matter of fact, I have asked my partners to help hold me back! But it’s been an amazing exercise…and one filled with personal growth. Here’s to more good things to come! Want to keep up all the time? Make sure to join our VIP List! Our VIP’s get an email with the latest content…and other special offers as well. Oh, and if you are in sales and want our Sales Playbook, click here and sign up…we will send it over!